Wait until you SEE THIS ONE! 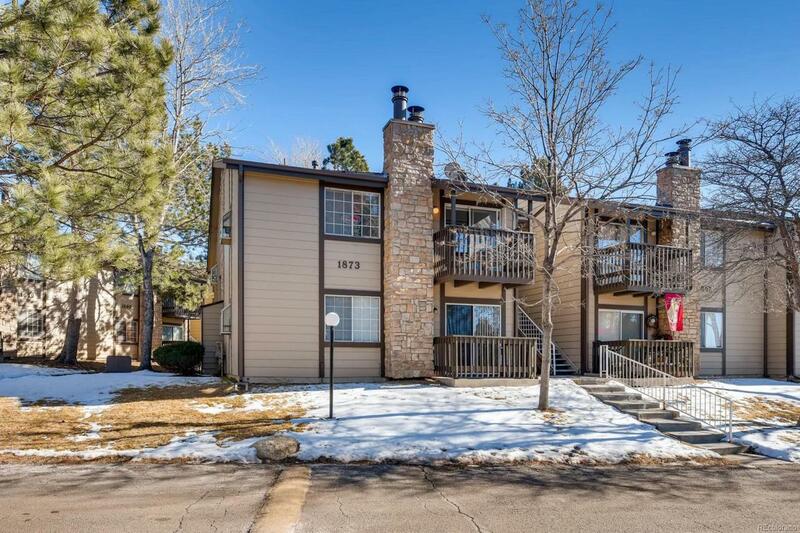 This crisp and clean top-floor one bedroom condo is only minutes from Buckley AFB,I225, the light rail, and mall shopping. Relax in the open living room looking over the patio by your warm fireplace. The Master Bedroom is bright and airy with new carpet, walk in closet and ceiling fan. Enjoy breakfast in the dining area just off of the refinished kitchen. Unit has central air and newer furnace. Don't wait! Your buyer will not be disappointed!